Apple was previously rumored to have partnered with Carl Zeiss to roll out an Apple AR-capable headset, but the details regarding that rumor stated that the tech giant was probably going to release the product in 2018. However, one VR evangelist lays down his thoughts, and to bring you up to speed, those thoughts revolve around the release of the Apple AR headset taking place this year. According to sources present at high levels who are involved in this matter, Scoble has laid down his prediction regarding the release of the Apple AR headset, which he predicts is going to take place this year. During the ‘This Week in Tech’ show with several individuals onboard, Scoble stated that an announcement could take place as early as 2017, but was also open to providing info that this announcement could very be taking place until 2018. Since Apple’s iPhone 8 is going to be the primary bread and butter of the company, the tech giant is naturally going to focus on this product rather than have any other obstacle in its path. According to a previously published report, Apple is working behind the scenes to bake augmented reality into the native iPhone Camera app. 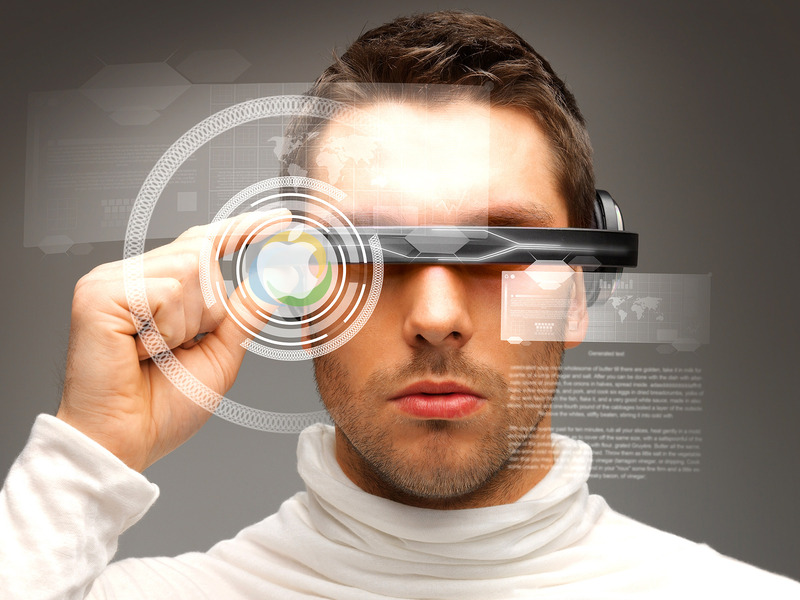 By doing so, it will allow the users to identify objects as soon as they point their smartphones at them. Apart from recognizing objects, it seems as though AR will be able to manipulate people’s faces as well and recognize people as well. This feature alone can be handy in a lot of ways, which we will find out shortly in the foreseeable future. 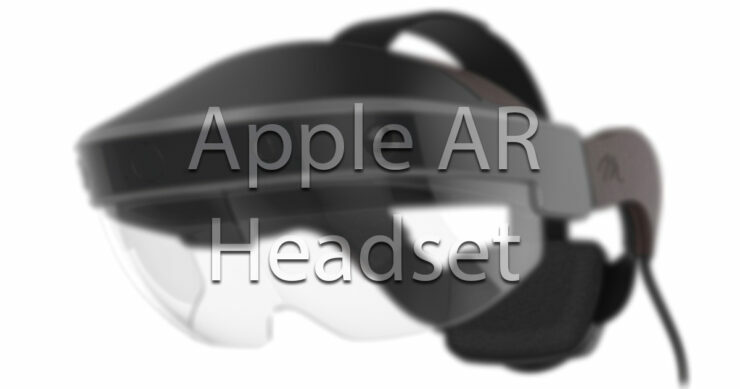 A prototype phase for this headset might have already begun, and if there are no production hurdles with other important product lineups on Apple’s shelf, then it is more than possible that a summer announcement for an Apple AR-capable headwear takes place.